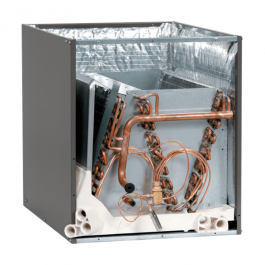 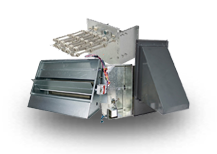 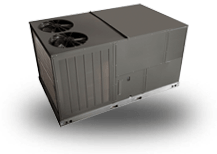 The Rheem RCFN Evaporator Coils are designed for use with Rheem outdoor units and are available for vertical upflow or downflow, and horizontal left or horizontal right airflow. 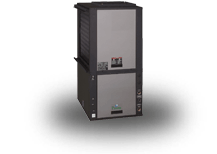 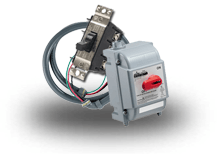 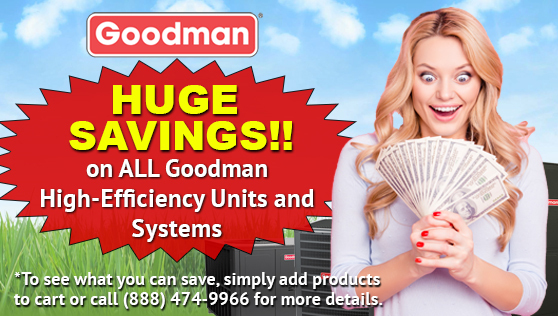 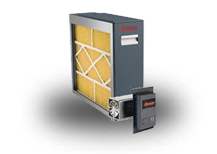 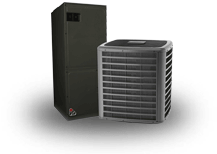 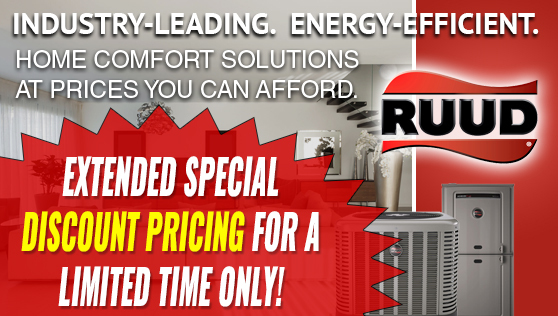 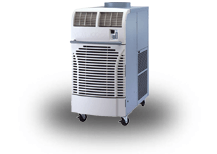 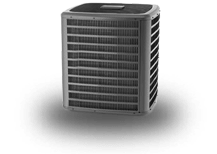 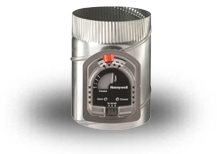 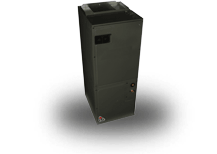 When matched with Rheem outdoor units, the coils provide a nominal capacity of 24,000 to 60,000 BTU/HR [7.03 to 17.6 kW]. 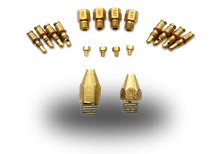 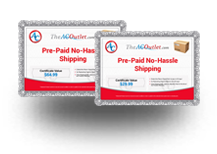 Feature two sets of 3/4 [14.1 mm] N.P.T. 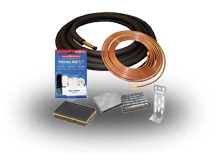 Condensate drain connections for ease of connection. 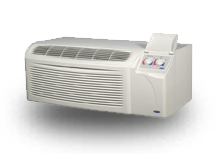 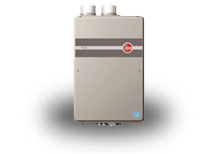 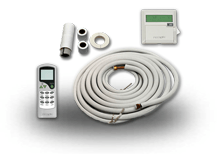 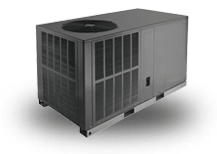 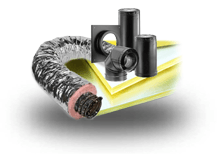 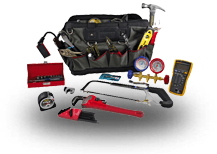 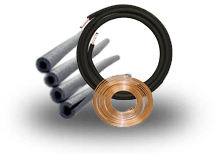 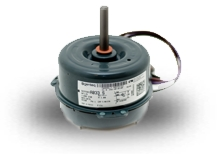 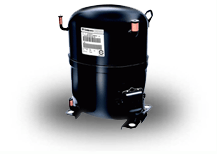 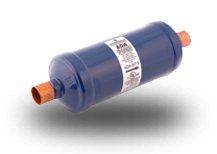 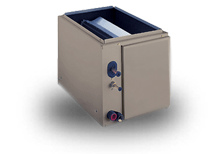 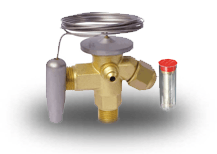 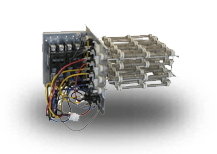 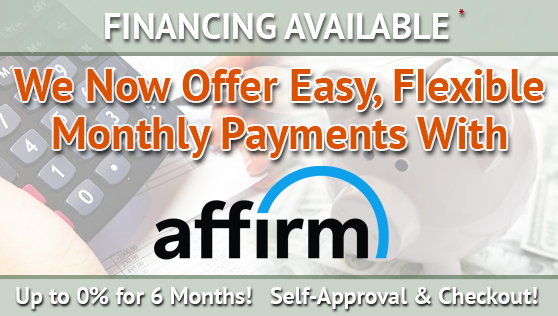 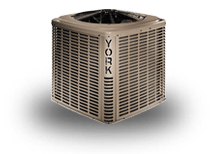 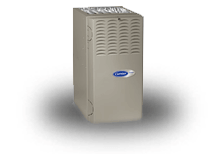 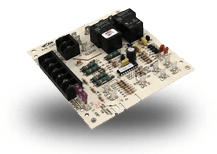 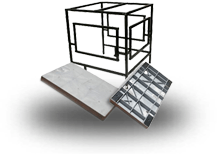 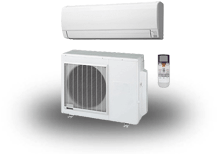 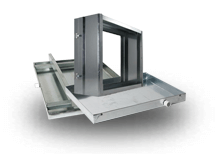 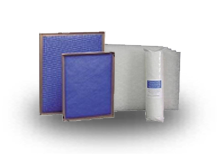 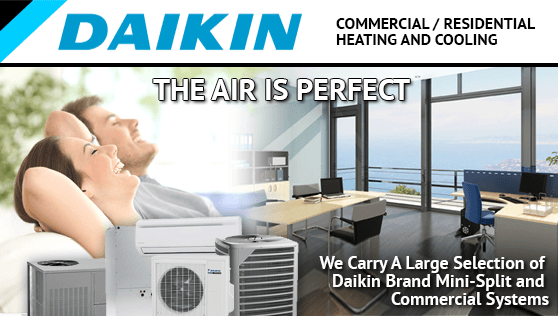 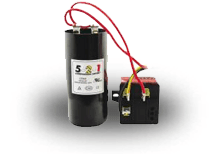 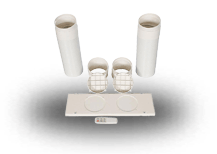 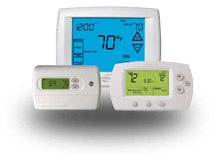 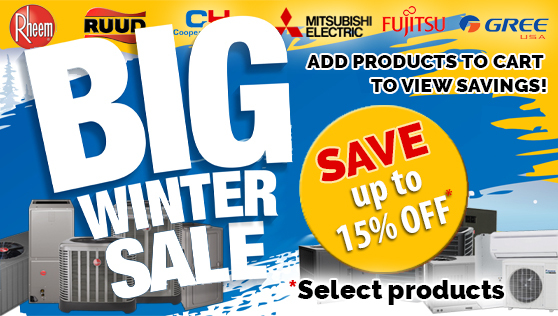 Coils are AHRI certified for system application with variety of Rheem outdoor units.